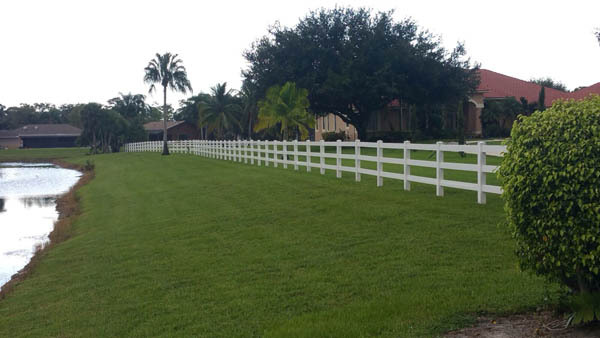 Since 1950, Budget Fence has earned the trust of thousands of residential and commercial property owners in Palm Beach, Martin and Broward counties and is recognized as the leading source for all fencing needs. 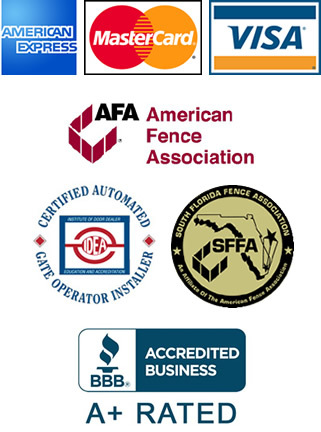 We are committed to listen and learn how we can earn your trust for your fencing or gate system project. Thank you for investing your time to discover the extremely unique history of our company and the many successes we’re proud and excited to share with you.  To our knowledge we were the first, and certainly one of the first actual fence companies founded in Palm Beach County back in 1950. At the time, there were only a few individuals installing fencing in the area, but fence companies weren’t in existence. Many fence companies have since come and gone, to illustrate the tremendous difficulty of sustaining longevity in the home improvement industry. We are grateful to not only have survived, but to have continued success today. We have our customers, dedicated employees, and core company philosophy of values- doing the right thing for our customers; to thank for our success. 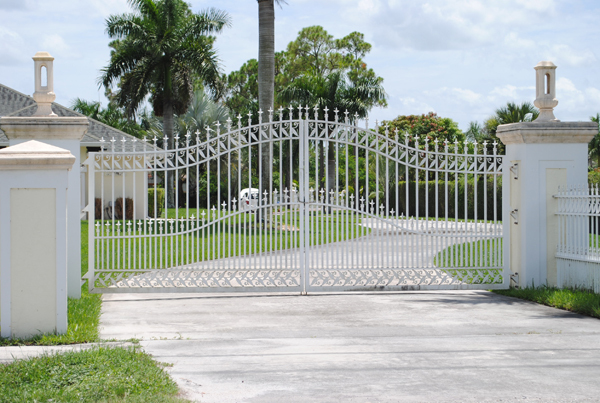 We install a wide variety of fence types including chain link fencing, wood fencing, wrought iron fences, Vinyl and PVC fences, aluminum fencing, privacy fence, and gate systems. We have been fortunate to adapt to the many changes in the construction industry, always changing building codes, and pride ourselves in maintaining our mission to be a continually improving leader in our industry. Budget Fence & Gate did the fence around my property. The finished job looks wonderful. They were prompt & very professional. They were not the cheapest quote but you get what you pay for. I’d highly recommend B F & Gate. Budget Fence & Gate installed my new chain link fence around my pool. The fence exceeded all my expectations. The salesman delivered all he promised. Thank you Budget Fence & Gate!